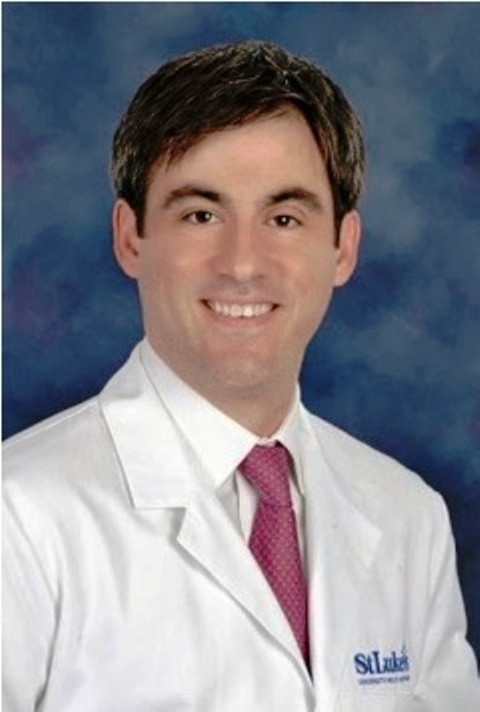 Dr Thomas Donkar, General Surgeon, St. Luke’s Hospital – Miner’s Campus. PRESS RELEASE – St. Luke’s Hospital – Miners Campus is proud to announce Dr. Thomas Donkar, as an expansion of surgical services and an addition to Estes Surgical Associates. Dr. Donkar graduated from Lake Erie College of Osteopathic Medicine, previously Chief Resident of General Surgery at Maimonides Medical Center in Brooklyn, New York, and recently a Fellow of Colorectal Surgery at the University of Rochester Medical Center. Dr. Donkar joins Dr. James Cipolla and Dr. Scott Keeney to the practice of Estes Surgical Associates of Bethlehem. Combined, they offer more than 130-years experience in Trauma, Surgery and Critical Care. Dr. Donkar will maintain office hours at the new Medical Office Building located at 7th and Phillips Streets on the Miners campus. To schedule an interview or photo opportunity please contact Kerry Lasky @ 484-553-6154 or kerry.lasky@sluhn.org.